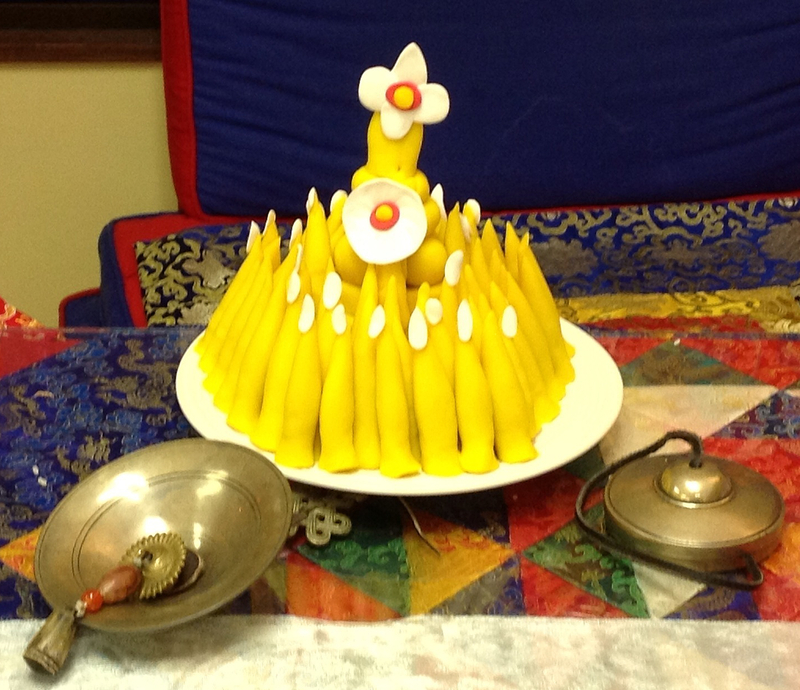 This website is dedicated to offering accurate and useful information about the Yungdrung Bön religious tradition. For as long as is possible, this website will be offered for free to the worldwide Yungdrung Bön community. There are yearly costs for providing this website. Donations support those costs as well as allow for the investment of time spent on continued research, writing, translation, and formatting of content, as well as general maintenance of the website. Because of the generous support of the community, this website has been able to remain since January 2013. Please consider joining this community of support by making a donation through Paypal or Google Pay. Use the email rcw108@gmail.com to donate through either Paypal or Google Pay. To donate through Paypal, they require that you create a username and password.